Most of the last royal families of Korea lived a miserable life. Especially for Korean princesses, I named them "Butterfly which cannot fly". I believe that the name "Butterfly which cannot fly" is well corresponded to princesses' situations, because all they had was their gorgeous beauty and had no power and authority at all. Through designing a book and a graphic poster about our last princesses, I would like to offer an opportunity to look back upon our sad history. 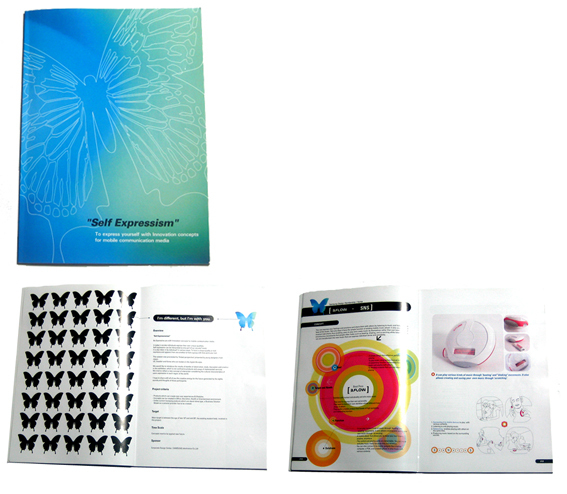 The other books of "Nabi"
I designed this book based on a motif of a butterfly. 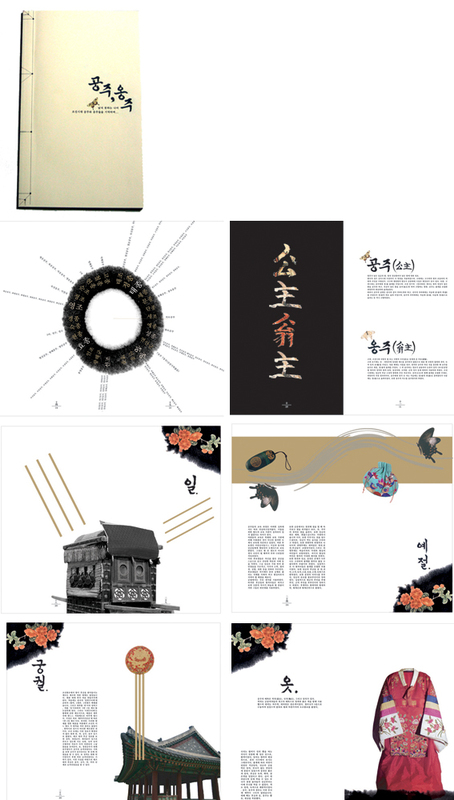 The butterfly in this book represents the symbol of collaboration of students from Korea, Japan and USA through GDP(Global Design Project). Invention of Hanguel (Korean language) is based on phonetic signs of the human organs. Hangeul's vowels and consonants can be combined into 11,172 different letters. 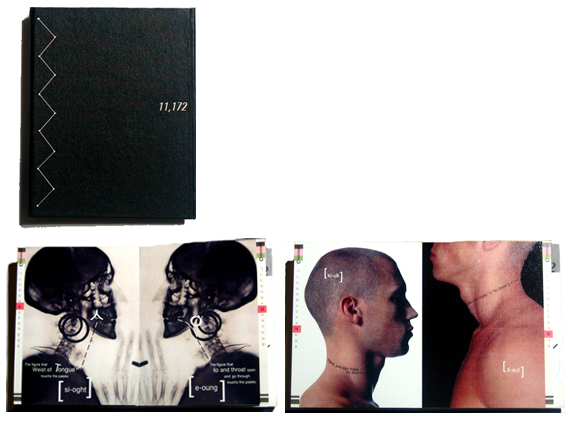 This is why the title of this book is '11,172'. Through this book, I would like to introduce the principal of Hangeul's phonetic signs with descriptions and images of human body.